Understanding how to operate a sewing machine for simple automotive projects can save you a great deal of money – you can enhance the appearance of trim and even make new seat covers. In this course, Ed Hughes shows you how to choose a cheap and robust sewing machine; how to set it up and how to get the best out of it so you can use it to give home-made trim a more professional appearance. Ed spent almost twenty years teaching Wood- and Metalwork, Science, Electronics and Mathematics in secondary schools while running an increasingly large fleet of obscure, Eastern Bloc cars. Those educational skills - plus years of scientific analysis of everyday motoring annoyances - mean that he has the ability to explain things well, guiding the hobby mechanic through complex tasks while identifying the possible pitfalls along the way. Understanding how to operate a sewing machine for simple automotive projects can save you a great deal of money - you can enhance the appearance of trim and even make new seat covers. 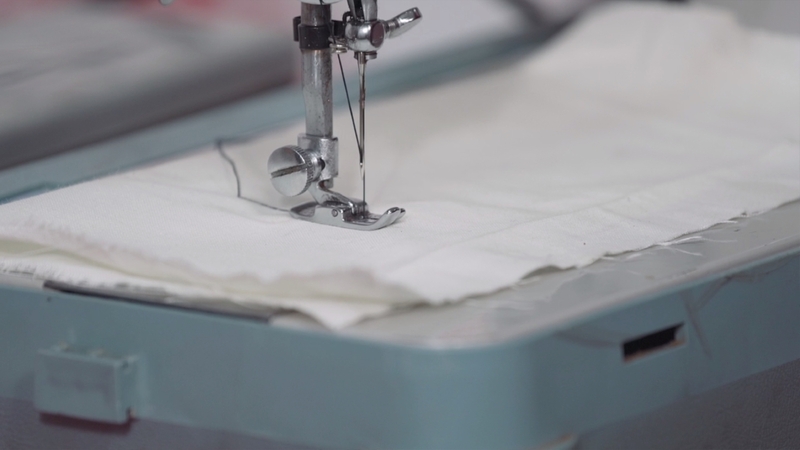 In this course, Ed Hughes shows you how to choose a cheap and robust sewing machine; how to set it up and how to get the best out of it so you can use it to give home-made trim a more professional appearance. Access to the Q&A Resource for this Course is available with purchase.